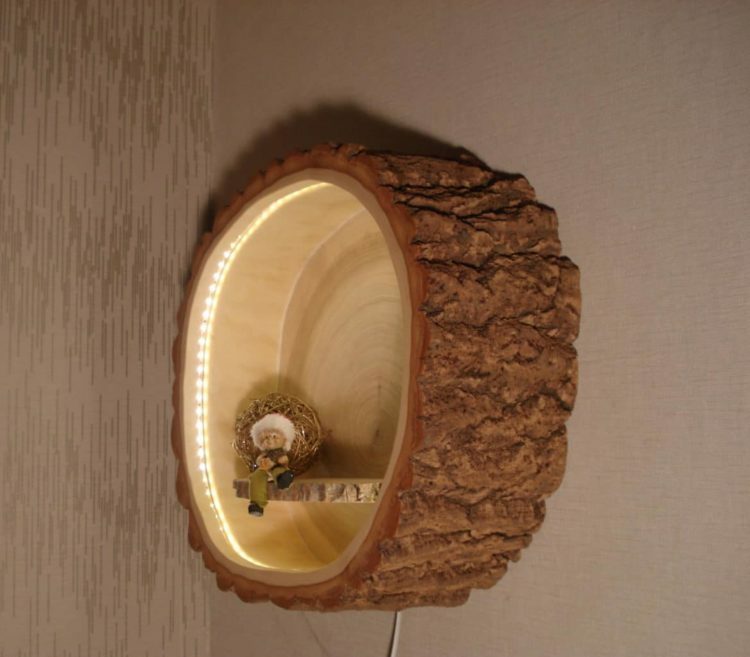 Wood Tree Trunk Sconce Lamp: This pretty wooden lamp made lovingly crafted. 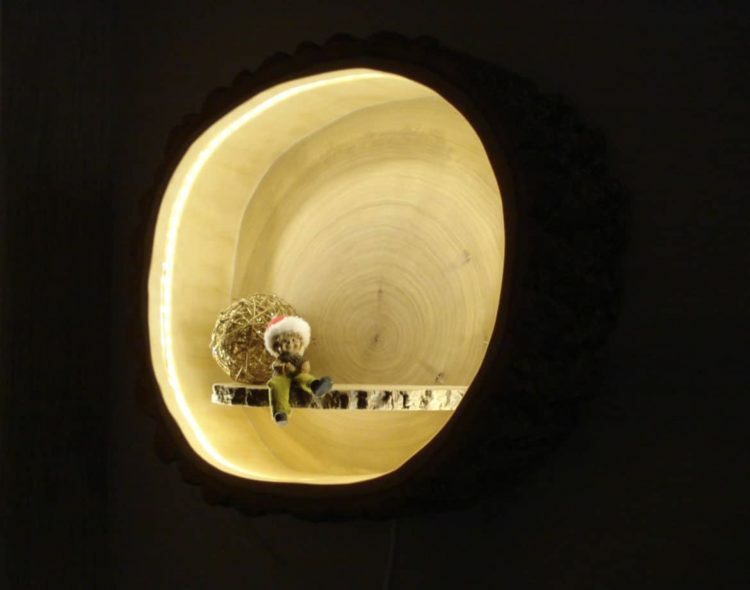 She lets the light shine gently and brings comfort through the natural wood to your home. The tree trunk with lighting is hollowed out to a uniform thickness of 2-3 cm, this drying in a dryer to 8% moisture content without cracking. 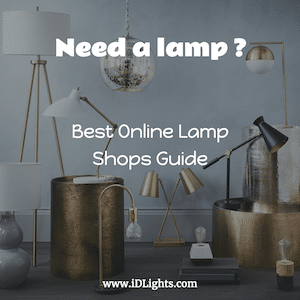 The bark remains an integral part and the trunk is free of insects by heat treatment of over 60 ° C. After drying, the tree trunk is sanded and brushed the bark. On the inside, it’s flexible LED tape attached.